A blog with simple demos and tutorials about new technologies we're playing around with. Email Security Tips - 576 views. A Secure Password Family Strategy - 651 views. Software Development Secrets: Easing Your Burden – Writing Code that Spits Out Code – Part 2 - 995 views. Software Development Secrets: Easing Your Burden – Writing Code that Spits Out Code - Part 1 - 674 views. And The Champion Spammer Is...Groupon! - 670 views. Let The Spam Contest Begin! - 761 views. Eliminating SharePoint Confusion - 2,595 views. 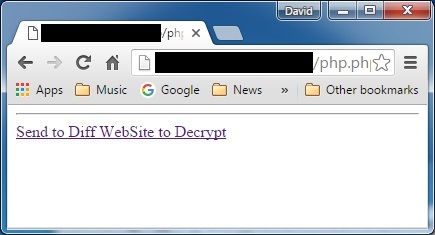 How to Encrypt data in PHP and Decrypt in C# - 4,912 views. 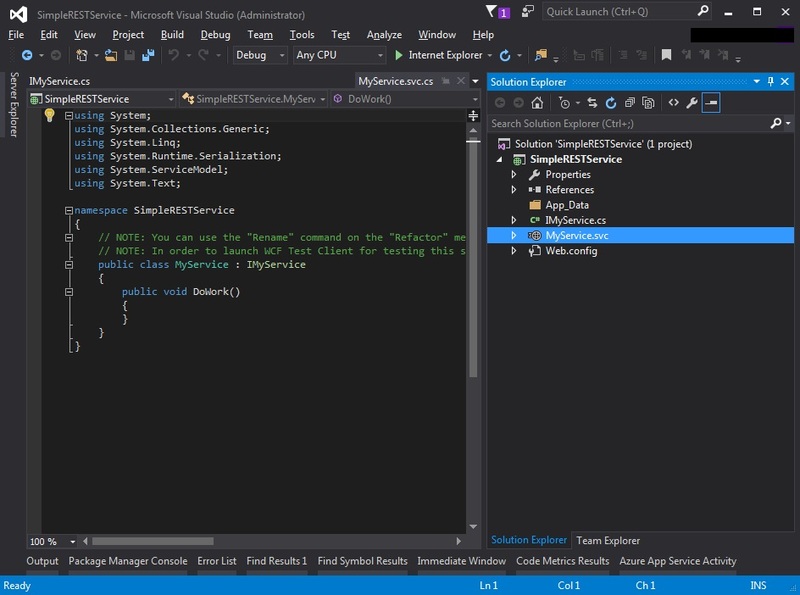 Create a Simple RESTful Service using Visual Studio - 1,836 views. Prettifying Code Snippets on Web Pages - 1,605 views. TDD with MVC4 Code First EF6 Application - 8,548 views. Lickety-Split Coding with Code First MVC 4 Scaffolding - 10,086 views. Run An MVC4 Web App on a Web Server - 10,480 views. Horse Race Data Visualizations - 3,609 views. 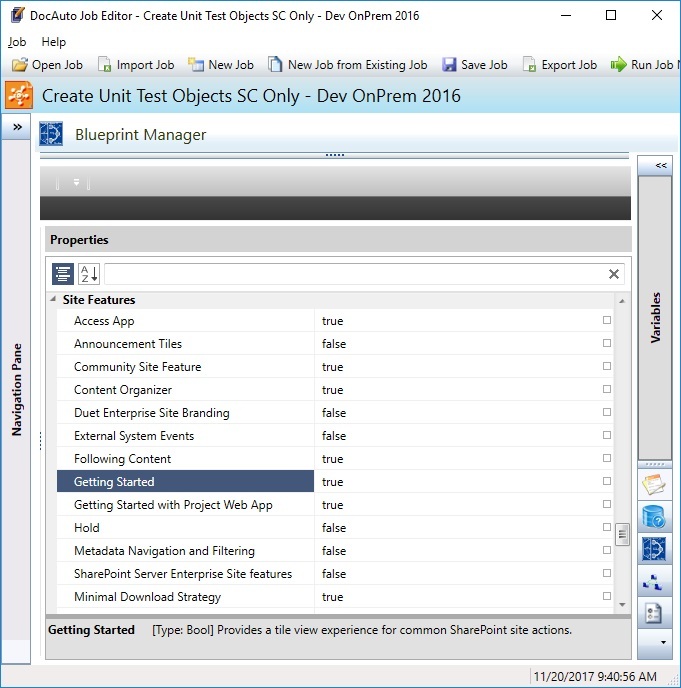 Simple Asp.Net: Using an ASHX Generic Handler - 3,825 views.